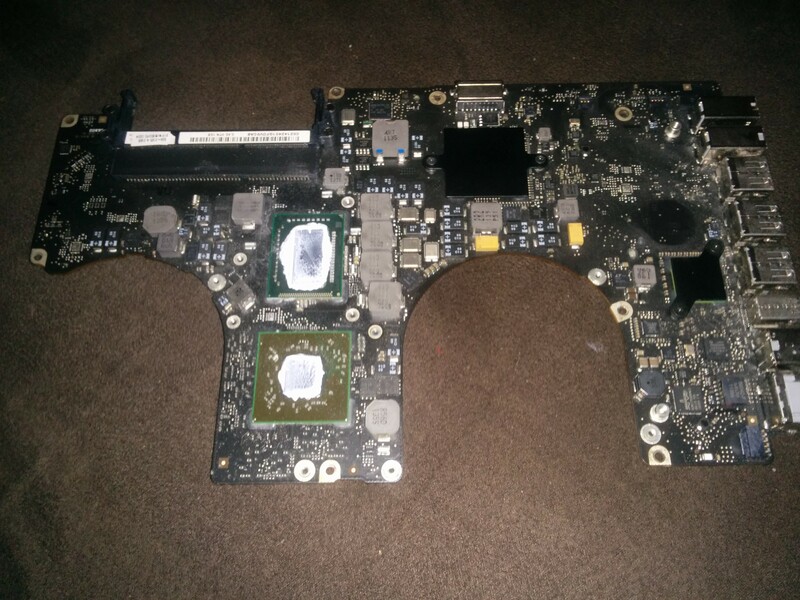 What do you do when one of the microchips on your laptops motherboard decided it doesn’t want to be connected so well anymore? You tell it “Nuh uh! Not as long as you live under MY roof!” ….then stick it in the oven at 300 degrees celsius for 7 mins. 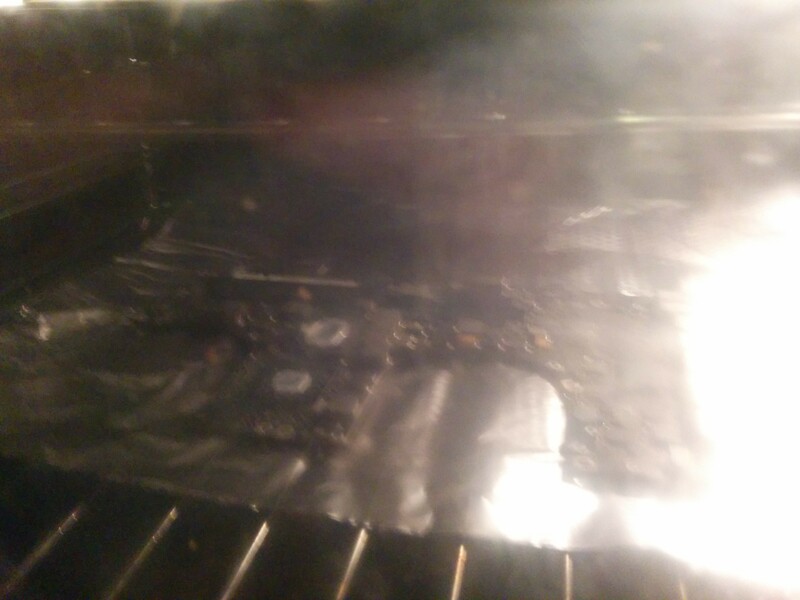 Home bake reflow baby! Anyway, worked a treat. It’s now back in my laptop and no more graphics related crashing. Just my bad programming.